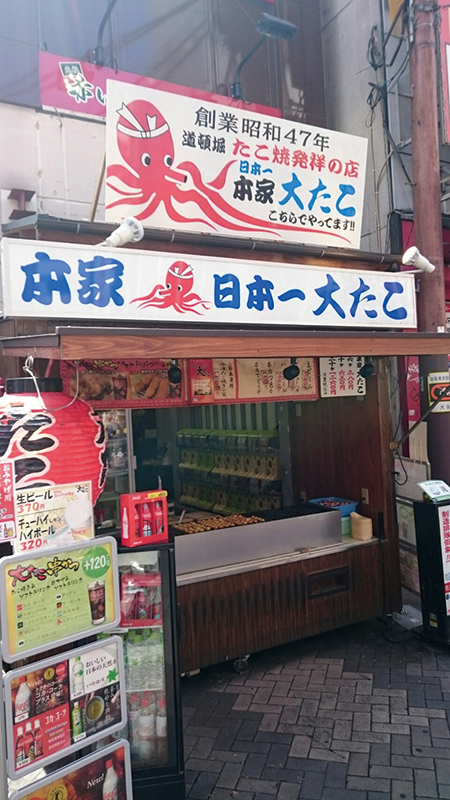 Established in 1972 as the original Takoyaki restaurant in Dotonbori. There really is no comparison with other Takoyaki restaurants. Amazingly big piece of octopus! Great combination of stocked dough and fresh texture of octopus. 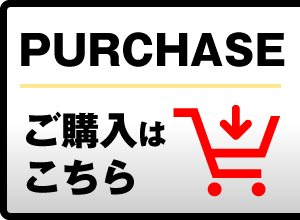 Enjoy with the popular pork kushikatsu! 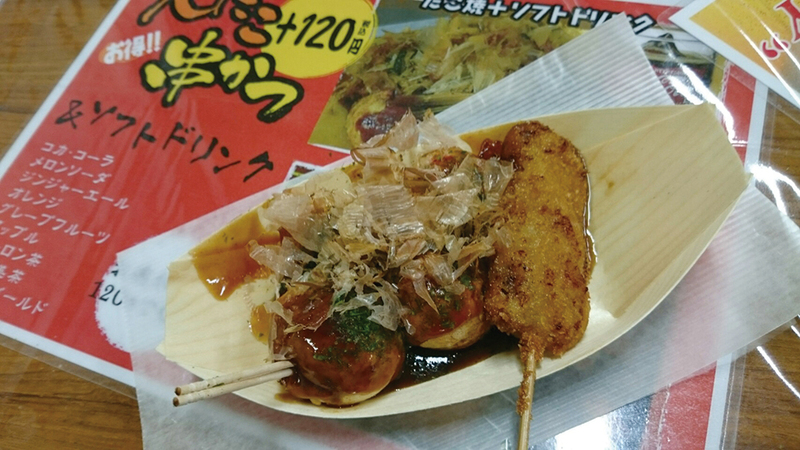 2nd stop for takoyaki hopping. very nice that this place comes w/ a skewer of fried pork. big piece of octopus piece as they advertise.